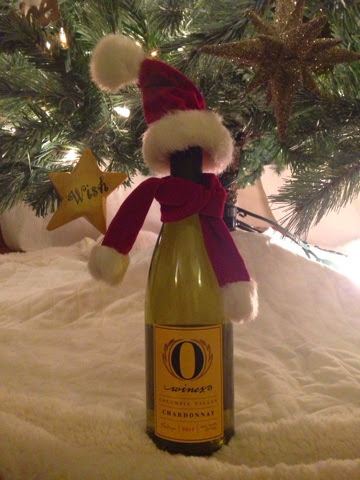 Pretty excited about the special delivery from O Wines for the holidays. Thank you! O is for Opportunity. 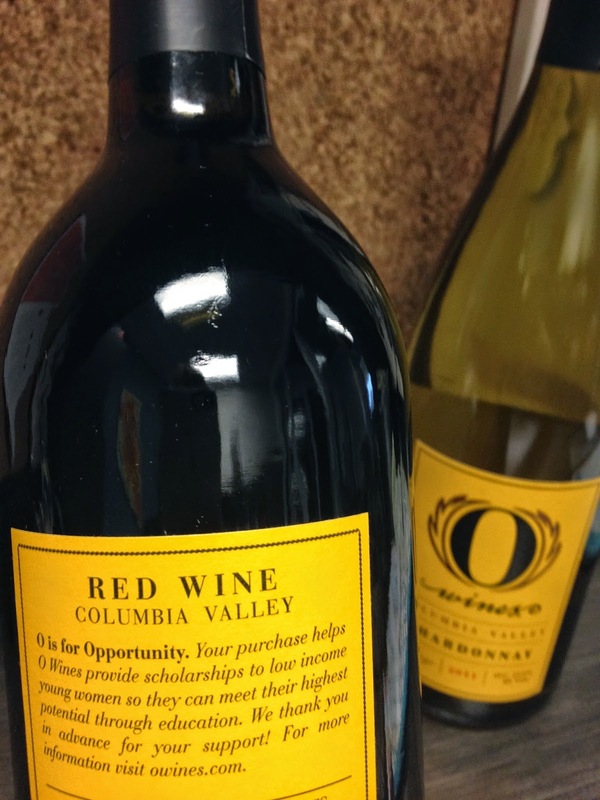 Every purchase from this #WaWine winery helps provide scholarships to low income women so they can meet their highest potential through education. Love that. Now you can sip with purpose with the wine that makes a difference. We liked the Chardonnay and the Red Blend so much we picked up a few more bottles. Chardonnay: 2011 Columbia Valley AVA. This is a refreshing, lightly oaked chardonnay with delicate fruit aromas such as pear and baking spice. A true Washington Chardonnay. Delightful. Hooray for Chardonnay. Red Blend: 2010 Columbia Valley AVA. A blissful blend of Merlot (59%), Cabernet Sauvignon (27%) and Syrah (11%) and 3% other blending varieties. Aged for 22 months in American and French Oak Barrels. Bittersweet chocolate and cherry amor a and flavors with a trace of baking spice. Both the red & white but especially the red benefitted greatly by being aerated. 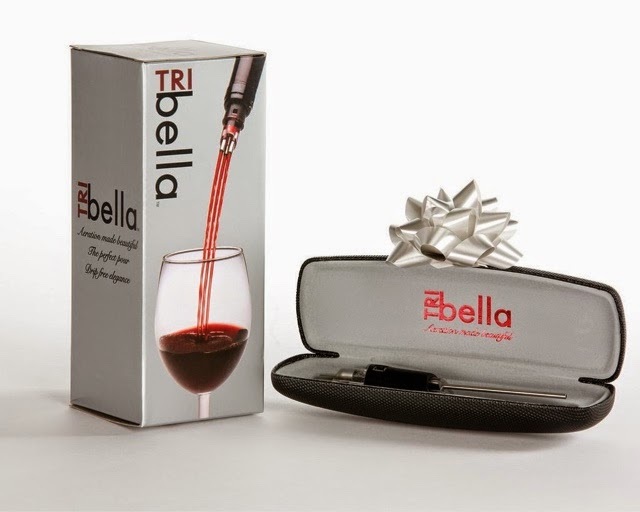 If you don't have one, I recommend the TRIBella, (tribella.com) which is a simple and beautiful cork style aerator that pours the wine in three artful streams. If you don't have a aerator of any kind, just leaving the bottle open for 20 minutes or so will change the wine dramatically.